Perhaps you have not noticed, but your anxiety and emotionality may be rising with each passing day as we steadily approach the end of the year. The marking of the end of the year usually consumes us into tales of the unknown which are concealed in turkeys, bright shiny lights, festive gifts, and peppermint candy. On the other hand, it may be the case that you have steadily felt the tension and irritability increase internally as the call of the holidays gets closer and closer. Why does this holiday pressure phenomena occur? 1. Family Systems– During the holidays it is traditional that we visit family and usually, this is our biggest source of stress. Family relationships can be complicated coupled with unhappy memories from the past. The family dynamic usually pressures us into a pre-established role that could date all of the way back to childhood. The family system makes it problematic for our growth and acceptance of who we have become and instead catapults us into what we are expected to be. It could be the case that our morals and values have changed since we left the home and the pressure of going back to these standards could be an unspoken dilemma. 2. Expectations– We seem to have an internal standard of how the holidays are “suppose” to unfold. This could be due to viewing romantic holiday movies, lyrics of Christmas music, or the overall cultural pressure during this time of the year. High expectation or the pre-conceived expectation that holidays with loved ones should go a certain way will definitely put a kink in how our reality will actually go. There is no such thing as a perfect holiday unless we create that within our own mind. 3. Financial Obligations– From spending costly airfare to travel to see the family, to obligations to buy each family member the picture-perfect gift, the financial demand is usually great this season. If you are the cook of the family, there may be the commitment to make the perfect meal which can take a toll on the pocketbook. Financial pressure alone can cause a damper in the spirit of the holidays. 4. Winter Season– With the increase of cold, dark winter days the lack of sunlight can cause the brain to increase the release of serotonin to the brain. 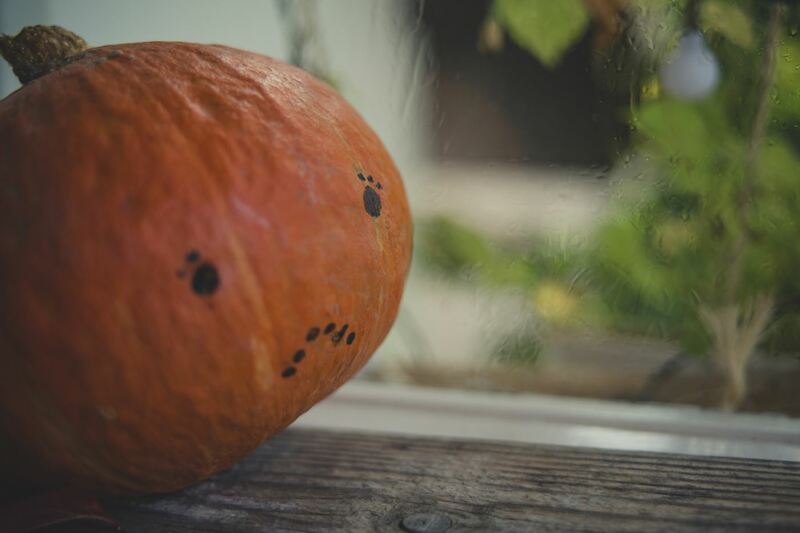 According to a study done at the University of Copenhagen in Denmark, the increase is around 5% for those who suffer from SAD (Seasonal affective disorder). Although higher levels of serotonin sound like a marker for increased happiness, it actually means the brain takes a greater amount away which lead to depressive feelings. This could lead to a higher irritability, lack of gratifying sleep, and feeling low on energy. 6. Change– Holidays have a way of marking all that has changed over the year. This could be a death in the family, a divorce, family members who have moved away, or even choosing not to spend holidays with the family anymore. With change, comes grief. Grieving over the holidays can be a definite cause of the holiday blues. Neuroplasticity is the practice that you can change your brain and therefore change your perceptions and experiences. The holiday season does not have to be a time that you dread. You have the ability to look at this time of the season with a new pair of spectacles. How can we re-wire our brain for the Holidays? 1. Mindfulness– Noticing your breathing pattern, connecting to your 5 senses, and living in the present moment can be one of the most helpful tips this holiday season. Noticing the smells, feelings, sights, and sounds around you while bringing yourself back into the present and living second by second instead of being wrapped up by overwhelming brain chatter can be a powerful occurrence. 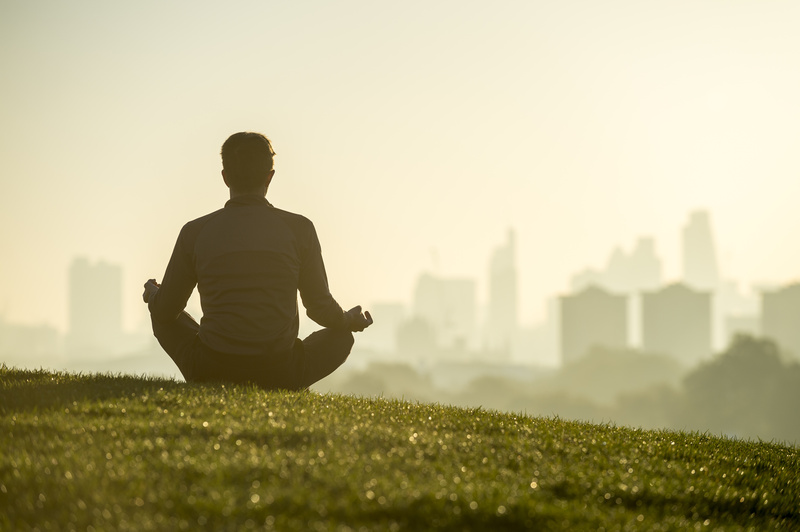 According to research, mindfulness practices have been shown to improve connections with others, decrease stress in relationships, and raise empathy. It can also help reduce internal stress and anxiety. Personally, I believe mindfulness is most effective because it enhances gratitude. Practice now! Try an active listening practice with family members, instead of assuming you know what they are going to say, really listen to the meaning behind their voices and what words they are actually saying. 2. Acceptance and Compassion– Acceptance is opening your arms to whatever is unfolding and not being hooked for things going a certain way. Acceptance changes the patterning of negative thinking. Detours will happen in life. Instead of pushing feelings away, accept them and embrace how you are feeling without having to act on them. Bringing our hearts into our bodies and accepting what is. Having the faith that your journey is unfolding exactly as it should be and that there is greater meaning to all that is happening around you. With acceptance, makes room for compassion. If we lose the attitude of “how things are supposed to go”, we begin to look at life in a more heartfelt way. Compassion comes from the understanding that all people may be suffering and each have their own obstacles to bear. What greater time of the year than this one to practice ultimate acceptance and compassion toward self and others. 3. Do not take things personally – In “The 4 Agreements” by Don Miguel Ruiz, he highlights the importance of not taking things personally. In the tapestry of a human being comes the different personalities, past, opinions, and obstacles they have faced in their lifetime. He urges one to take nothing personally with the knowledge that everything is a response to their own humanness. During this season, do your best to know that taking things personally will only hinder your perception and block you from really seeing the beauty of the holidays. 4. Practicing the sacred pause– The sacred pause is the practice of taking time to respond to life instead of reacting to things said or occurrences that happen around you. Open arms to all of life’s circumstances and know that you can handle them all. We may always feel that we are rushed to react to life. The truth is, we have plenty of time to respond to life. Taking a 2-3 second pause before responding to life is a practice that cultivates patience and lowers impulsive moves. This holiday period, practice breathing for 2-3 seconds and think about how you would prefer to respond rather than acting on your impulsivity. 5. Service Work– Studies show that volunteering your time and doing acts of service for others can boost your happiness and lower your depression. There are a number of different ways you can devote service work to others: visit local homeless shelters for work, organize a food drive in your neighborhood, give a toy to Toys for Tots for needy children, or offer your time to a local soup kitchen. Doing for others is a fantastic way to get out of your self-pity funk! 6. Stick to a Budget– Financial strains do not have to exist if you budget ahead of time and conscientiously calculate how much you can spend this season. Another way of being financially responsible is to make an agreement with your family that instead of gift buying, each person donates to a charity of their choice with the amount that is possible for that person. 7. Be Active– There are probably hundreds of reasons why staying active during this time of the year is to your benefit. Of those reasons, the ones that are most important are increasing your well-being, self-esteem, with decreased depression and stress levels. Moving your body and exercise increases natural dopamine in the brain, which is a natural mood enhancer. When we exercise regularly we increase our heartbeat and take in more oxygen for our bodies, allowing us to fight the stress response more effectively. It is easy to drop your exercise routine with all of the intense feasting and family activities. The best activities to combat stress? Cardio, Yoga, interval training, and outdoor walks or hikes. But whatever your selection, make sure you keep your routine over the holidays because the benefits are vast. 8. Spiritual Reflection– What do the holidays mean to you? Let us come back to the main reason the holidays are in existence. Over the holidays concentrating on re-kindling your spiritual awareness can enhance your body, mind and soul connection. The spiritual meaning of this sacred time of the year can get lost in the commercial appeal that our culture reinforces on every billboard and commercial on television. How can we come back to our internal peace and wisdom? Meditate and journal on the essence of the holiday you are celebrating (If is it Christmas what does Jesus mean to you? ), create your own traditions that allow you to tie in your own spiritual practice, write a gratitude list daily- focusing on what you are thankful for, focus on giving to others- this does not have to be financial, it can be small acts of kindness, and lastly be still and quiet and listen to higher wisdom you can gain.